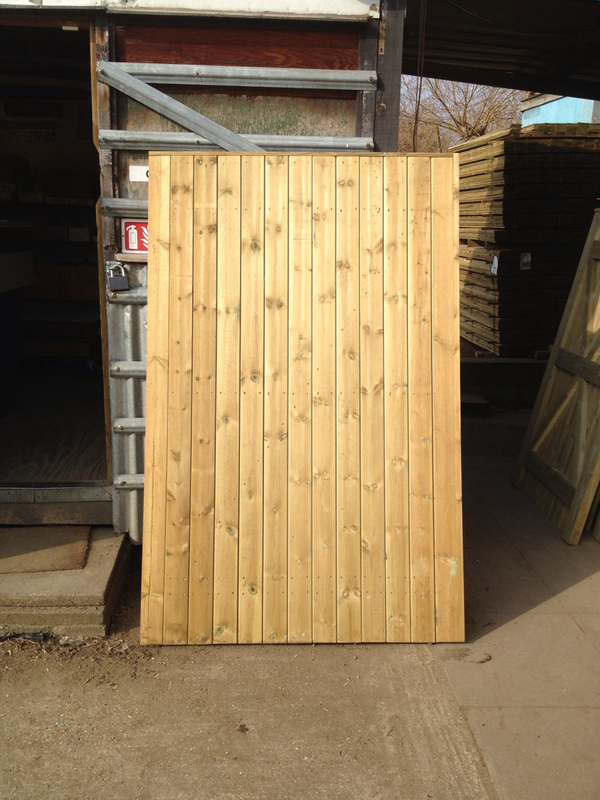 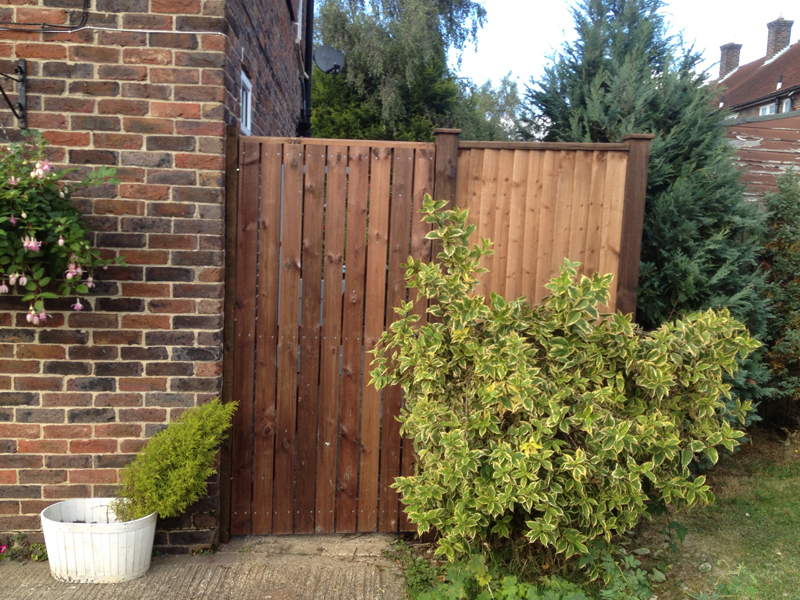 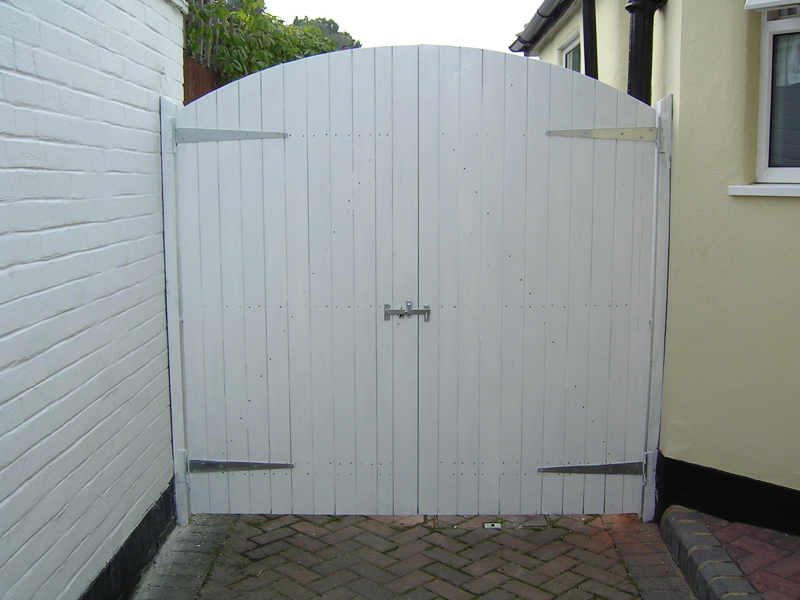 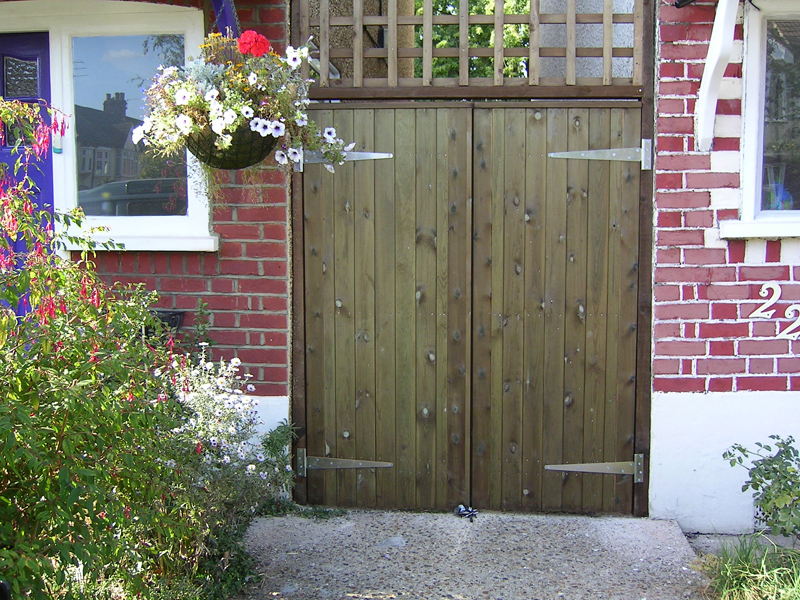 We can supply and fit various types of gate at most widths and heights. 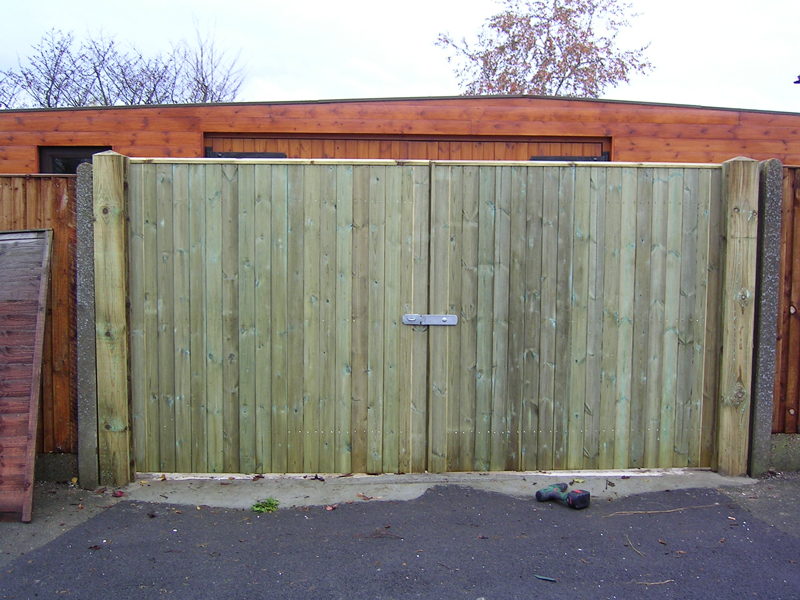 If the required gate size is non standard we can get one made too fit no problem. 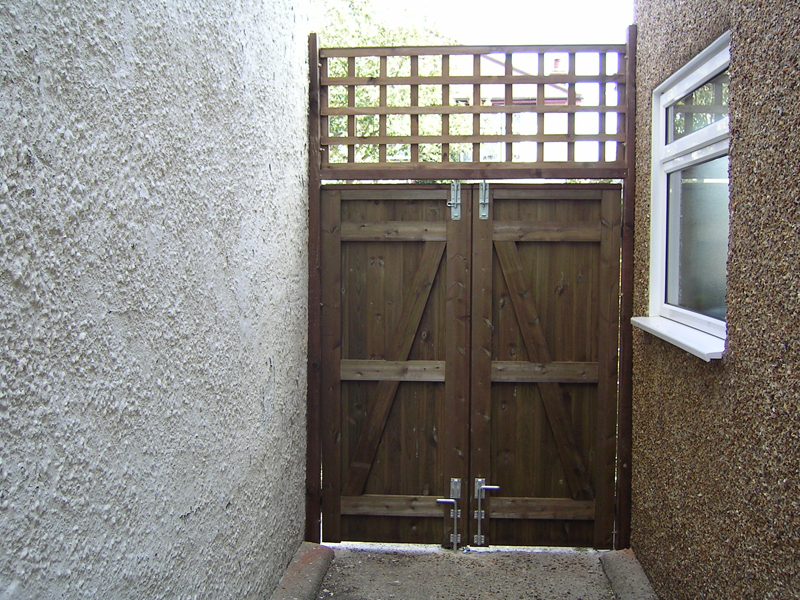 They range from standard domestic to farm and security type and in metal or timber.